Ensure successful same day deliveries over any distance with rapid scheduled and chartered cargo flights from Same Day Air Charter. SameDayAirCharter.com prepares its clients for the massive scale on which modern business is conducted. 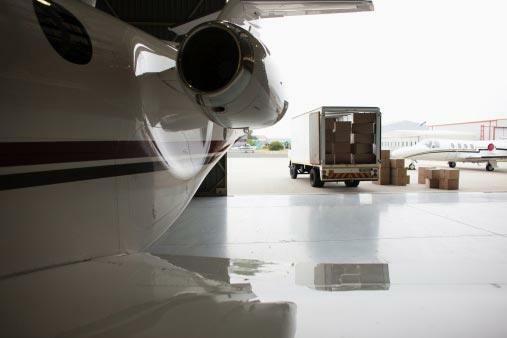 As a same day air charter company, we can charter cargo flights for clients who face logistical emergencies, as well as schedule space on regular flights. Our team has the experience and equipment to keep your goods safe during the journey and offer you regular updates on their position. We strive to make logistics simple, effective, and reliable for clients of all sizes and all industries. Scheduled Air Services - For goods that need to cross thousands of miles in a matter of hours, the carrier must reserve space on a regular flight covering that distance. If there is no direct flight between the starting point and the destination, the carrier will also have to juggle connecting flights, making sure that the goods arrive on time for each leg of the journey. Air Charter Services - Sometimes, even a scheduled flight is not fast enough to suffice, particularly when the delivery in question was unexpected. The carrier will thus have to organize same day air charter services, in which they reserve a plane to deliver that specific order. This requires maintaining a close relationship with local cargo airlines and knowing what types of planes are available at all times. SameDayAirCharter.com has a long history of providing both varieties of air service. As a same day delivery company, we maintain coverage throughout the US and Canada, and know what flights are available across these countries at any given time. Our team will reserve your flights, as well as any necessary connections, as soon as you need them, and will make sure they arrive safely and on time. We also have the resources and connections to charter flights in case scheduled service is not sufficiently fast or flexible for your needs. No matter what you are shipping or how far you need to send it, you can trust us to keep your goods secure while shipping them quickly. Our commitment to quality same day delivery services goes far beyond merely scheduling and chartering flights. SameDayAirCharter.com never takes our eyes off your goods, no matter how far they have to fly or how long the trip takes. We have invested in the most advanced tracking methods available, which we use to monitor your items while they are in the air. As they make the trip, we will note any changes in estimated arrival times and update you accordingly. This means that you can plan around delays or early arrivals, keeping your business running smoothly no matter what happens. Besides letting you know what time your goods are going to arrive, our tracking devices also allow us to make sure that time is on or ahead of schedule. If your goods have to make a connecting flight but fall behind while in the air, we check to see whether they will still arrive in time for the connection. If not, we will find another connection that they can make or charter a new flight of our own, making sure that they are delayed by as little as possible. Beyond tracking, SameDayAirCharter.com keeps your goods safe, notably by making sure they are stored in a way that prevents them from being damaged en route. We also vet the airlines we work with in detail, and only select the ones that have a proven track record for successful deliveries. We never let anyone handle your goods that we wouldn’t trust with our own critical freight. 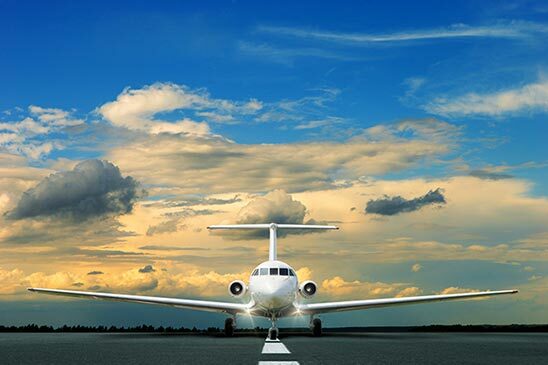 For more information on same day air charter services, contact SameDayAirCharter.com today at (800) 713-1000.